No Province of China is more rich in ecosystems and their biodiversity than Yunnan. Its habitats are ranging from 600 m altitude in the tropical rain forests of Xishuangbanna to 6000 m altitude in the Northern snow covered mountains of Shangri-La. 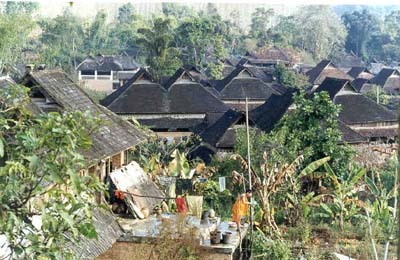 If you love nature and ethnic communities this is the place to visit in a life time. This page depicts major ecosystems and their typical plants. Yunnan is fascinatingly rich in ecosystems and associated biodiversity. 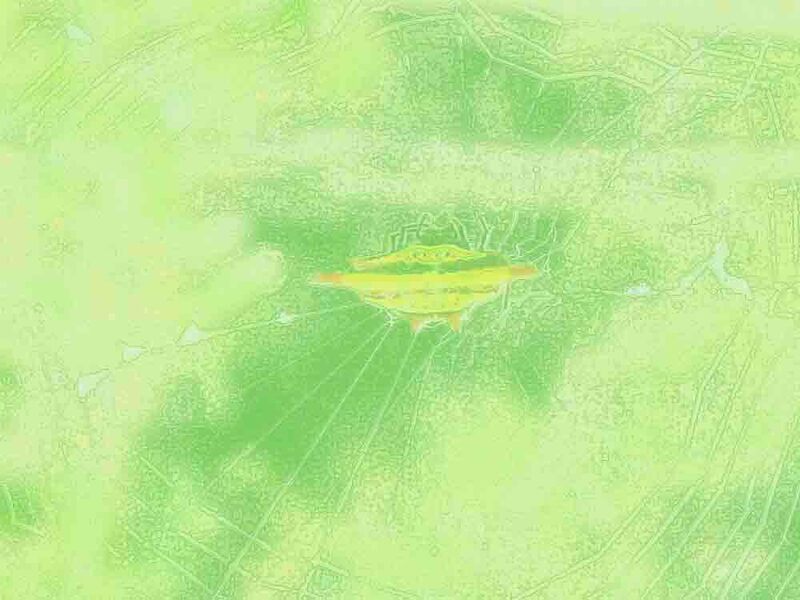 Its flora and fauna receives species from the Tibetan plateau, from mainland China, and from South East Asia's tropical rainforests. No wonder that new species are discovered every time specialized taxonomists are visiting remote areas where nature is in harmony with peoples' daily life. Many endemic species are described from Yunnan. Among them are bananas, gingers, aroids, rhododendron, and many more. 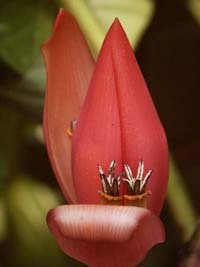 Musa rubinea is endemic to South West Yunnan and Myanmar. 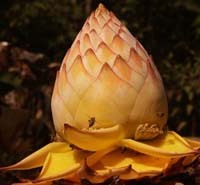 Musella lasiocarpa, the Golden Lotus Banana, is endemic to Yunnan.